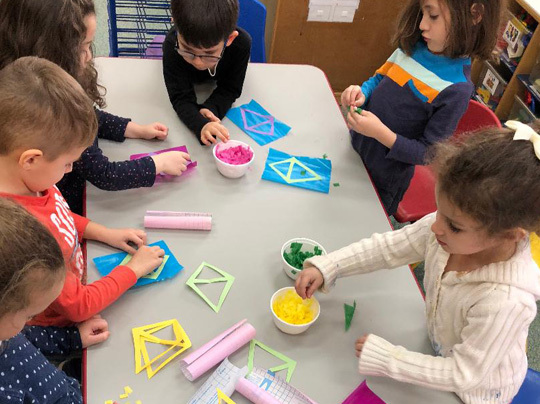 Extended day UPK hours are from 7:30 a.m. until 6:30 p.m. Our UPK extended hours program encourages children to learn through arts and science. 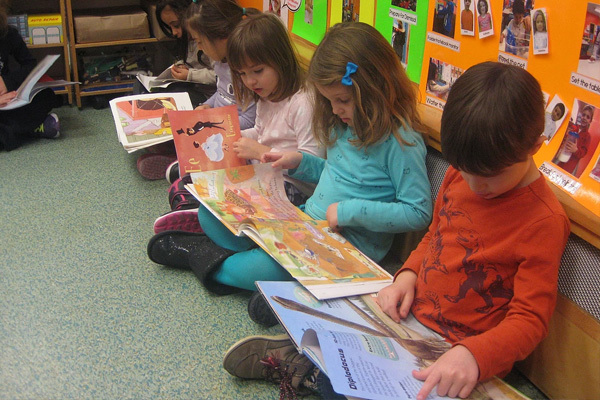 Our goal is to get the children engaged by providing a stimulating learning environment. Science and art encourage children to use their curiosity to investigate and ask questions, and express themselves freely. Our classes cover a variety of art projects including collage, painting and drawing. In addition, children enjoy making magnetic slime, baking, growing plants and building shapes out of dough. Our main goal is to make learning fun while at the same time educational. We also believe children need to be presented with opportunities to learn the same material in different settings. For example, in addition to math worksheets to help children practice counting, we take children outside to practice counting objects they find, such as leaves and rocks. Their learning expands when they learn the same concepts by using different approaches. 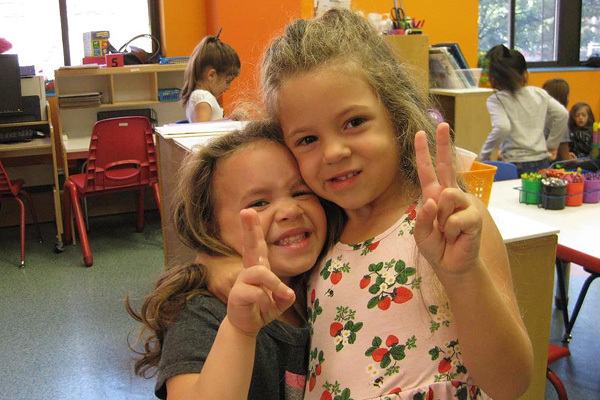 Mushroom House Daycare is committed to providing your child with an educational, nurturing and safe environment.